You can do so much with C++ that the possibilities are practically endless. It’s an extremely versatile language that’s used in game development, desktop software, and even server programs. 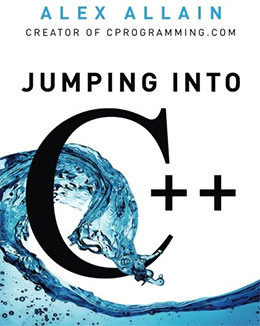 If you wanna dive into C++ then you’ll want to start off with a great book. And in this post I’ve curated the ultimate collection of guides spanning the gamut of complete newbies to more adept programmers. Regardless of your existing knowledge I guarantee you can find a great book in this list to bring your C++ skills up to the next level. 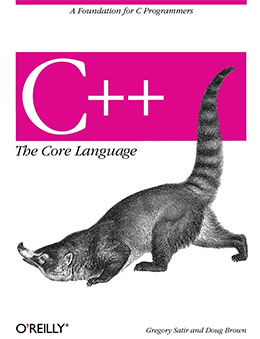 If you’re a complete beginner who can’t seem to grasp the basic concepts then I recommend Jumping into C++. This book is perfect for anyone just getting started and it’s written in simple vernacular that anyone can understand. 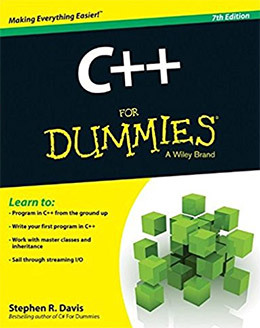 There’s a few people this book works for: complete beginners with no coding knowledge, or semi-experienced programmers with no C++ experience. 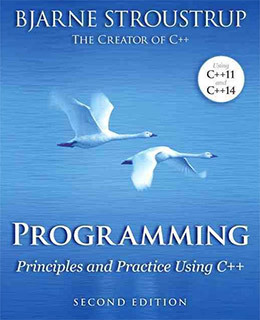 Programming: Principles and Practice Using C++ takes a look at the fundamentals of programming as a skillset. You’ll learn about best practices for structuring your work and writing code that’ll last for years. In the first couple chapters you’ll learn how the book is structured and how to consume this content. It’s certainly an easy read but not without its faults. Namely that many of these exercises can get confusing for the complete beginner. CPP is not an easy language to pick up so it does require real effort to nail it down. Still this book is a massive tome of C++ info totaling over 1,300 pages and dozens of exercises. Complete beginners may feel intimidated by its size but will walk away feeling incredibly confident in their coding abilities. 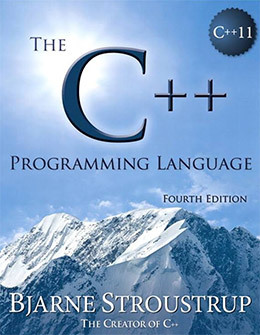 One more extremely lengthy title is The C++ Programming Language written by Bjarne Stroustrup. Currently in its 4th edition this is one of the more densely-packed resources for aspiring programmers. However this one is not geared towards complete beginners. You should already have some programming knowledge before grabbing this book, or at least be willing to learn as you go. The contents get very specific into different versions of C++, modern techniques, and how to think about your applications while building them. Later chapters get into class hierarchies and metaprogramming along with the official C++ standard library. This is one hell of a resource but it’s best used by intermediate-level coders at least. I always like the Sams Teach Yourself series because the writing speaks to everyone in plain English. So many programming books read like tech manuals and that’s just terrible for beginners. 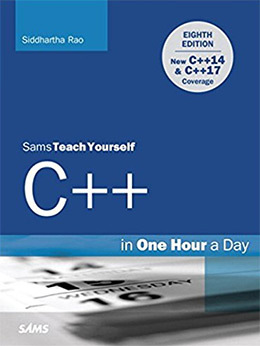 Thankfully Sams Teach Yourself C++ is a true-blue beginner’s guide with 480 pages of exercises and lessons for newbies. Early chapters cover the absolute basics like variables, functions, and pointers. 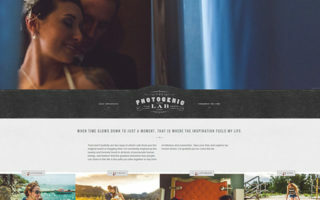 They’re all explained clearly and they use examples to help you follow along with code. But as you go a bit deeper this book can feel more challenging. Topics like polymorphism and exception handling don’t get much coverage. Beginners will have to rely on Google for answers to their inevitable questions. But even beyond these minor shortcomings I still think this book is decent for complete beginners. Sometimes when you’re just getting started you need simple words to help you understand the fundamentals before you can even worry about more advanced ideas—and that’s exactly what this book offers. 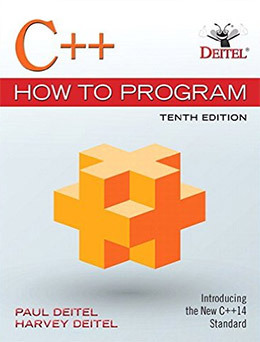 Another traditional “newbie guide” is the C++ For Dummies book written by Stephen R. Davis. Currently in its 7th edition this title has been around for a long time. If you’ve never created a program before in your life then this book will get you there fast. The early chapters are especially easy to read and they’ll guide newbies into the wonderful world of CPP application design. As you go further you’ll bump into some challenging exercises that might take you a few days or even a week to complete. This happens right around the chapter on classes and inheritance, both incredibly valuable topics that you’ll need to learn. But if you put in the time and work through the exercises you’ll wonder how you were ever confused in the first place! One of the newer versions of CPP is C++14. This comes with many new foundational principles along with new workflows for type declarations and concurrency. 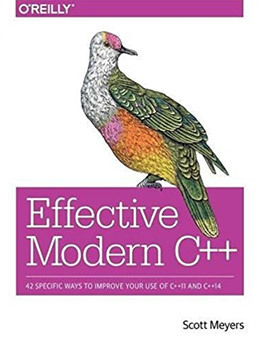 The book Effective Modern C++ offers a smooth way to transition your code into the newer structure. Every word is accurate and while the writing isn’t the easiest to consume, you can bet that the author Scott Meyers knows his stuff. Each chapter covers a different subject totaling over 40+ different tips & tricks for CPP coders. You should have a good amount of knowledge before grabbing this book since it treats you like an experienced developer. But beginners should keep this book in mind for later to help bring their code into the 21st century. Jumping into C++ offers a firehose of information right from the first page. It has fewer lessons than other books, however it does come with plenty of code snippets to help explain concepts as they appear. This book starts with basic programs and simple functional commands that everyone should learn. It quickly moves through CPP arrays, loops, and basic functions pushing into classes and the STL library. But many of the detailed topics like classes and algorithms aren’t presented with as much detail. The goal of this book is to get you familiar with writing C++ syntax from scratch. It is not a complete guide to everything and it shouldn’t be treated like that! Instead pick this up if you’re a complete novice and really want a structured learning experience. You’ll be surprised how much you can absorb with just a few chapters and some elbow grease. 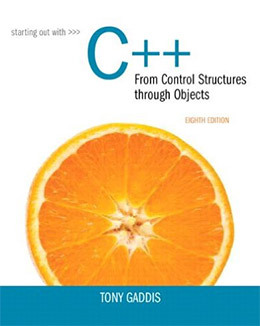 If you’re more of a visual learner then consider a copy of Starting Out with C++ from Control Structures to Objects. This massive book spans 1,200 pages with lessons aimed at beginners or programmers with zero C++ knowledge. 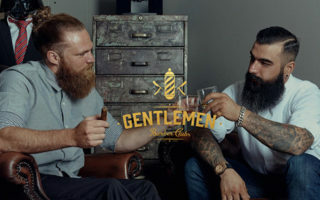 The writing style is very simple and doesn’t talk down to the reader, but rather tries to help them along with understanding these very complex ideas. Each chapter is packed with charts, diagrams, and visuals to explain the many different concepts in this guide. 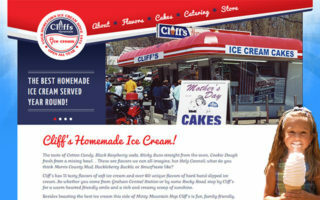 You’ll also find sample review questions like mini-quizzes to make sure you understand the material. And the very end of each chapter has a programming challenge project to help you put all this knowledge to good use. Definitely a solid read for beginners and it comes with a simple writing style that anyone can understand. Diving into the OOP world of CPP can be a challenge. But C++ The Core Language breaks down the individual features that make up this wonderful coding library. The biggest upside of this book is the teaching style. It considers the entire process of writing a CPP application, rather than just covering the individual components that make it up. This book will help you learn the tangible benefits of writing code and building applications from scratch while learning the individual features along the way. Each chapter covers a series of exercises that help you learn hashing, class setup, splay trees and multiway tries that can all be used in real programs. Far too many books cover various components of a language without helping you piece it all together. This one takes the complete opposite approach which is perfect for serious developers who really want to dig into CPP the technical way. Currently in its 2nd edition, Practical C++ Programming is a strong technical reference on C++ in the real world. It spans just over 600 pages with dozens of real-world exercises to help you learn the library and the many workflows used in C++ development. Each exercise works as a reference to many different concepts and teaches you how to properly write C++ code for the modern era. However I would not recommend this for complete beginners because it doesn’t hold your hand through this process. It really expects you to understand a lot about the language, or at least how to setup a basic program. The code samples move fast so you’ll also have trouble keeping up if you’re brand new to variables and functions. Intermediate-level coders will find this the most valuable since it’s a true pragmatic guide to C++ development. As a complete beginning resource this is one of the best books you can pick up. It certainly doesn’t go deep into CPP but the writing style is effortless to consume and it’s geared strictly towards beginners. 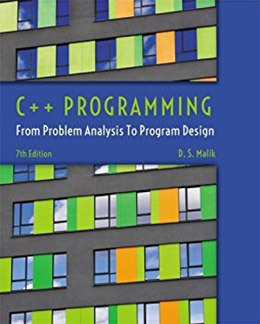 C++ Programming: From Problem Analysis to Program Design takes the programming language and breaks it down into a step-by-step process. You’ll learn along the way by doing practice exercises to learn structured programming, OOP principles, I/O streams, and even file input/output features. By following each chapter you’ll be introduced to a range of different ideas that push you outside your comfort zone. This is common for complete newbies who have zero programming experience. But the writing style makes the whole process a lot easier so this is my top pick for anyone serious enough to dig in and do the work. It’s often used as a college textbook so this is very much a “traditional” learning resource. You don’t need to think of programming as this massive behemoth looming over your shoulders. It can feel intimidating if you don’t know anything, but programming should also be fun and ultimately keep you excited to learn more. 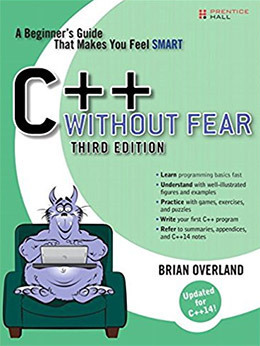 That’s what makes C++ Without Fear such an interesting book. This 600+ page guide by Brian Overland explains how you can learn CPP development without stressing out about it. Each chapter covers many of the same “beginner” concepts, except they’re taught from a question standpoint to help you think about the process. You’ll learn about Visual C++ along with the common questions about why and how to follow OOP protocols. Each chapter explains new topics by showing you how to make games, puzzles, and small apps from scratch. Later in the book you’ll dive into the STL(Standard Template Library) to learn how this can save a world of time in your CPP projects. Overall an incredible book for beginners with just the right amount of levity. When it comes to real-world programming you’ll realize there are dozens of applicable scenarios. These can include desktop software but also science experiments, mathematical models, and even big data testing. 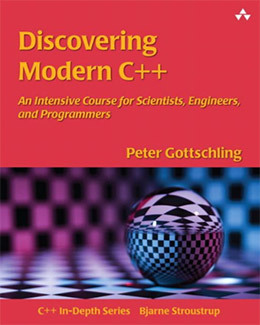 Discovering Modern C++ takes this knowledge to the next level with modern CPP programming techniques. The book is fairly lengthy at 480 pages and chapters on every major topic you could think of. 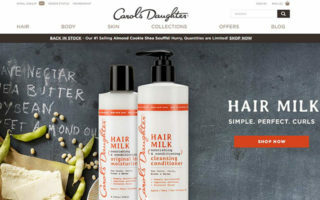 Early topics start with the basics: variables, functions, loops, and error handling. But this book covers the newest techniques and how you should properly apply these into your modern CPP projects. That’s why this book can work so well for beginners and experts alike. 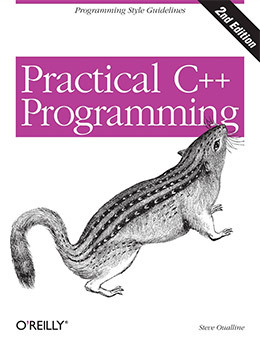 It’s not just a simple coding book on the CPP language. It’s a complete restructuring of how you should learn the language and how to apply this into everyday work. Great programmers don’t just learn one language; they learn how to write code and how to think logically to solve any problem. C++ How to Program takes this approach to the CPP language. You won’t just learn the basics of CPP, you’ll also learn how to properly think of code and how to find solutions for anything you may face. Currently in its 10th edition this is a trusted resource for new students and it’s often compared to modern college courses. The teaching style is very specific: you get a simple example problem and some information on how to solve it. Then you move onto a more complex problem using the previous info to advance your knowledge. At the end of each chapter you get one final project that accumulates all the info you’ve learned so far. 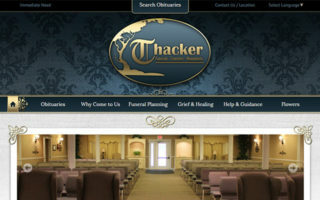 This lets you test your skills along the way to see if you’re ready to move on. This book is a truly detailed guide to this masterful language and it’s something I recommend for any beginner who isn’t scared off by the large 1,000 page binding. 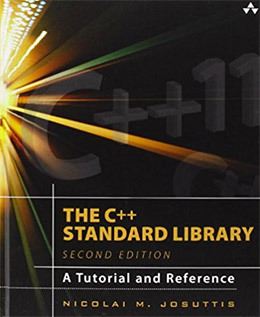 The standard library covers a handful of features that are now common in the C++11 release. This is a popular topic and it’s something that most beginners dive into once they move beyond the fundamentals. If you’re looking for a complete resource on this topic I 100% recommend The C++ Standard Library. It is absolutely massive totaling over 1,100 pages and covering all the fundamental topics like concurrency, timers, smart pointers, and regular expressions(among others). One thing to note, if you’re gonna grab this book please consider getting the print version over the Kindle version. I personally love digital books because they’re simpler and waste less paper. However the code snippets in the digital version are just terrible, almost to the point of being unusable. And what good is a coding book without code snippets? I’d definitely recommend this for anyone diving into the standard library but the print version is better than the digital ebook. The gaming industry is booming with more people breaking in now than ever before. Building your own game does include frameworks like Unity but you’ll still need to learn the fundamentals of programming first. Beginning C++ Through Game Programming offers a clear-cut path for all aspiring game developers. The book is fairly large with 400+ pages guiding the reader through the basics of programming for games. The newer 4th edition is fully up-to-date and it gets into detail on everything you’ll need to know. Variables, loops, and custom functions all use examples from the gaming world to help you learn while having fun at the same time. Towards the end of the book you’ll use the standard template library to create a few games like hangman, blackjack, and tic-tac-toe. These are incredibly simple examples but they’ll help you learn how CPP works in the world of gaming. Parallel programming is a big topic with a lot to teach. If you’re a semi-experienced coder then you will eventually find real value in writing concurrent code from scratch. 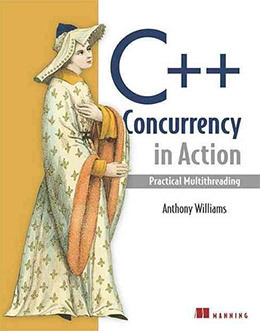 C++ Concurrency in Action shows you how to create multithreaded applications from scratch using the C++ library. It’s an incredibly detailed book made primarily for experienced coders who know their way around a CPP application. Even if you have no idea how concurrency works I still think this book can work wonders. The exercises are incredibly detailed and the code snippets are explained in plain English. The index in this book is massive so it works well as a lookup guide too. Most programmers eventually gets into concurrent programming and this topic will eventually find you one day. So if you’re curious to learn more grab a copy of this book and see what you think. Since it’s a Manning book you’ll also get a free digital copy whenever you pick up the print version, a friendly gift you won’t find with many other publishers. Smart coders build on the shoulders of giants. Why reinvent the wheel if a lot of solutions are already out there? By grabbing a copy of the C++ Cookbook you can save a lot of time with these pre-defined code snippets. Technically these actually go beyond just snippets because they’re full solutions for common problems in C++ development. 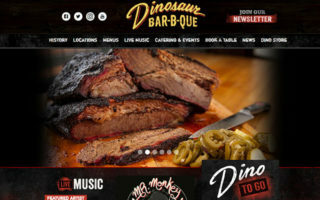 You can find solutions for pretty much anything from parsing XML/JSON code, pulling the contents of a local directory, and using standard containers with ease. I suggest that you at least have some prior coding experience before grabbing this cookbook. It doesn’t go into much detail with each recipe so you’ll need to understand the fundamentals of how to apply these solutions. But as a desk reference this is brilliant and should prove incredibly valuable for years to come. 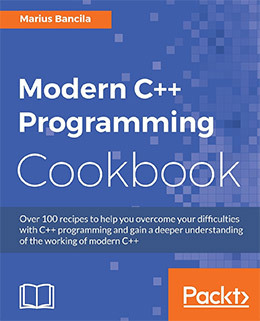 One other cookbook I recommend is the Modern C++ Programming Cookbook written by Marius Bancila. This was first published in late summer 2017 and it dives into a lot of “newer” CPP techniques like concurrency and multi-threaded testing. These techniques aren’t exactly brand new but they have been updated for modern times. 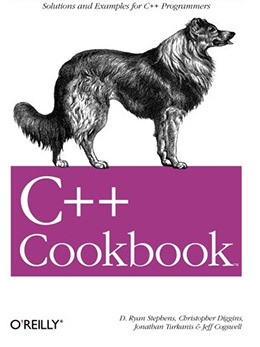 This is why C++ requires a lot of effort to keep up with changes and this cookbook is the best resource to help you do that. It spans 550 pages with dozens of handy recipes to speed up function calls, organize your classes, and optimize your programs with just a few lines of code. Unit testing is also a big part of this book along with simpler code debugging. If you’re a somewhat experienced coder looking for a solid reference guide this cookbook is a must-have item for your bookshelf. I know this list is massive so it can be tough knowing where to start. But it always helps if you know your skill level so you can find books that match your goals. 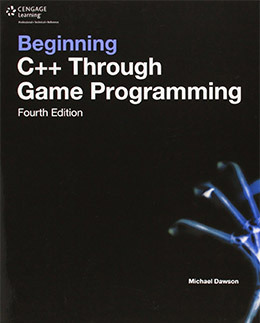 For complete beginners Jumping into C++ is an excellent choice. More skilled programmers might try Effective Modern C++ or even combine the two into a single learning resource. But take another look over this list and see what you think. I guarantee there’s something here for everyone regardless of your background.